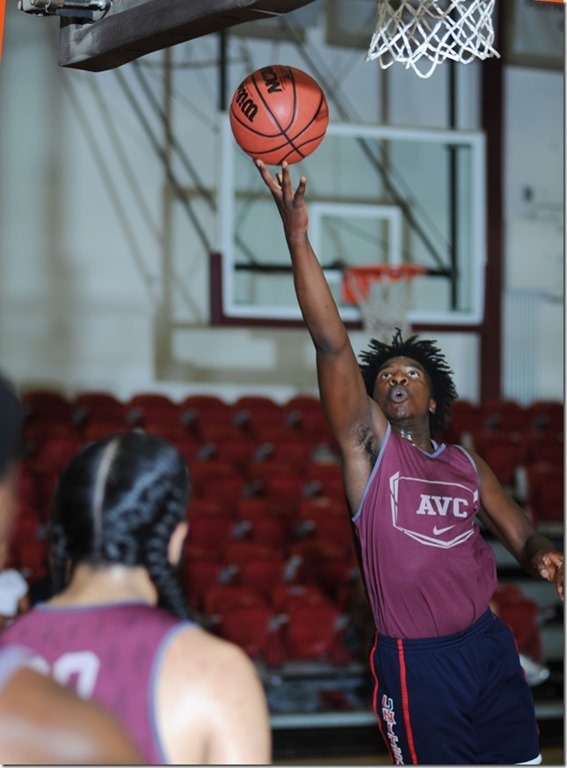 Osinachi "Osi" Nwackukwau, 6’4", 190, freshman, who the coaching staff are finding some unexpected skills, especially ball handling and floor vision. A 6’4” point guard with 6’8” wing span? A Wing with PG skills and potential to pull down 6 rebounds per game? Great basketball team personality. Osi’s conditioning has improved impressively and it has improved the freshmen’s game on both end of the court. A player to watch. The university coaches certainly are. AVC Player Starting for NBA Spurs Tonight?